I've just joined about an hour ago, but I have a few fan art pieces I'd like to post from my Tumblr. I'm still kinda new to drawing South Park fan art (I only have a couple of things), and it's definitely been a fun challenge to help me achieve my own style (no ship pun intended!) when it comes to drawing characters. Any constructive criticism is greatly appreciated, by the way! 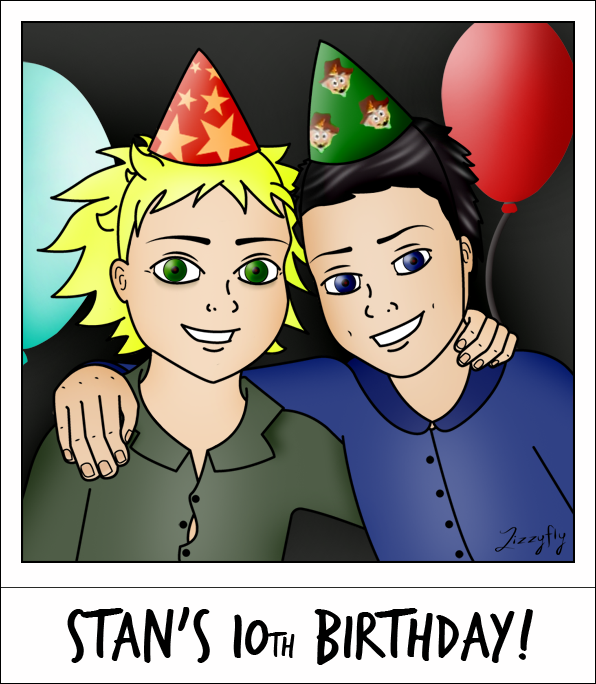 I thought it'd be cute (before I was even aware of the latest episode) to make a mock-Polaroid of Tweek and Craig hanging out as best pals at Stan's birthday party. This one's the fixed up version from this one, where I think I overdid the shading/lighting the first time around. I fixed it up in order to put it on Redbubble, just on the off-chance anyone wants it. It's pretty self-explanatory, I think. I have some ideas for more fan art, but it's just a matter of getting around to finishing them between commissions and other designs I wanna do. Welcome lizzyfly. 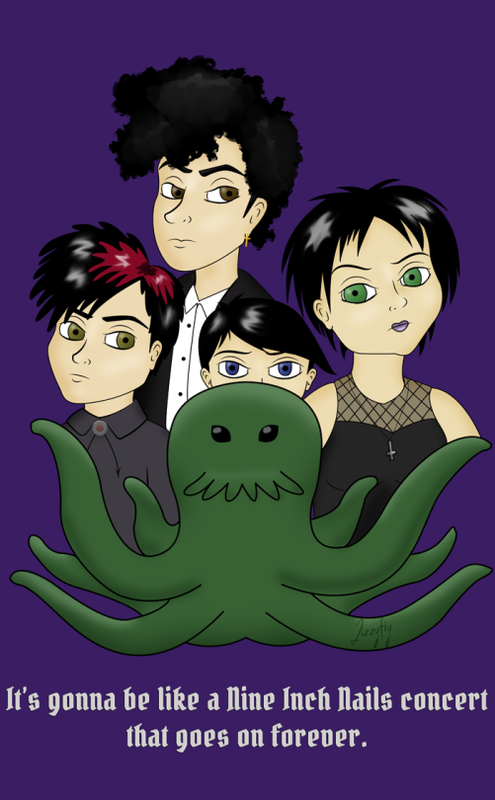 I'm always excited to see SP fan art. nall wrote: Welcome lizzyfly. I'm always excited to see SP fan art. Thanks! I hope to have more to post soon. Aw, thanks! It's a fun challenge, because up until recently I've just been a fanart chameleon of sorts (I'm pretty good at mimicking the styles of other things, like Disney movies and whatnot), so this has forced me more to come up with my own style. Cute work this time -- love the little plushie dinosaur! I like the stack of empty coffee cups in the corner of his desk. Thanks again! 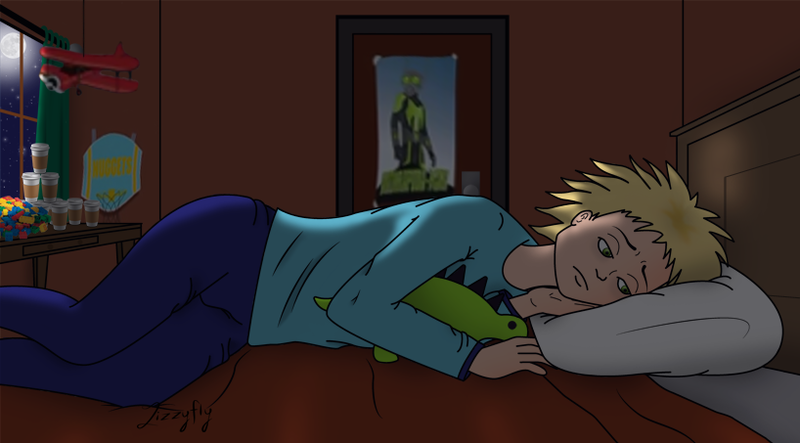 I *had* to draw the plushie, I couldn't resist! BRMBug wrote: I like the stack of empty coffee cups in the corner of his desk. I used a transparent .png I found on Google and duplicated it in Photoshop, to help mimic how his desk looked in "Tweek x Craig". I also used a .png of a pile of Lego's. I wanted to fill the room with more of the stuff he had (to help match his room some more), but I was worried it'd look too cluttered if I put more objects everywhere. Finished that sketch I mentioned earlier! So the idea behind this was floating in my head for a while: What if Tweek were to hang out with the goth kids for some reason? Would they introduce him to better coffee? How would that go? Kind of a "crack" idea, but I'm prone to those. 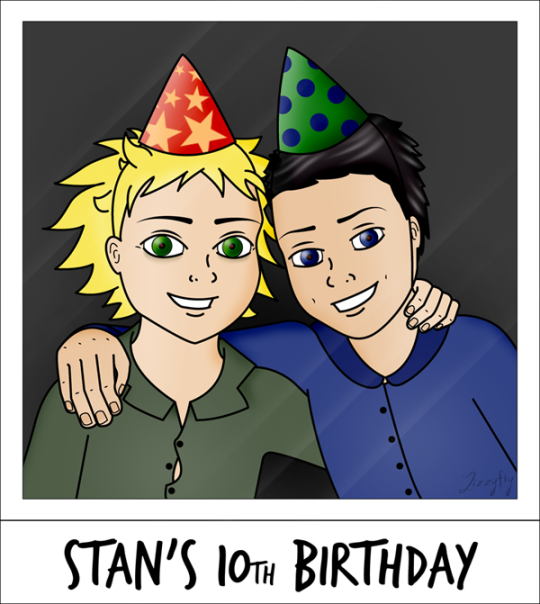 Also some credit must go to the awesome and kind beansofyuki for encouraging me to draw this in the first place! I told her via IM on Tumblr about this idea, she said go for it, and I ended up drawing it that same night. I like it but I would think that Tweek's Coffee would be better as they have more than one type of coffee. I like dark roast or vanilla or hazelnut coffee. So who ever had that is what I would like. I do like your artwork too. JamesPup wrote: I like it but I would think that Tweek's Coffee would be better as they have more than one type of coffee. I like dark roast or vanilla or hazelnut coffee. So who ever had that is what I would like. I do like your artwork too. 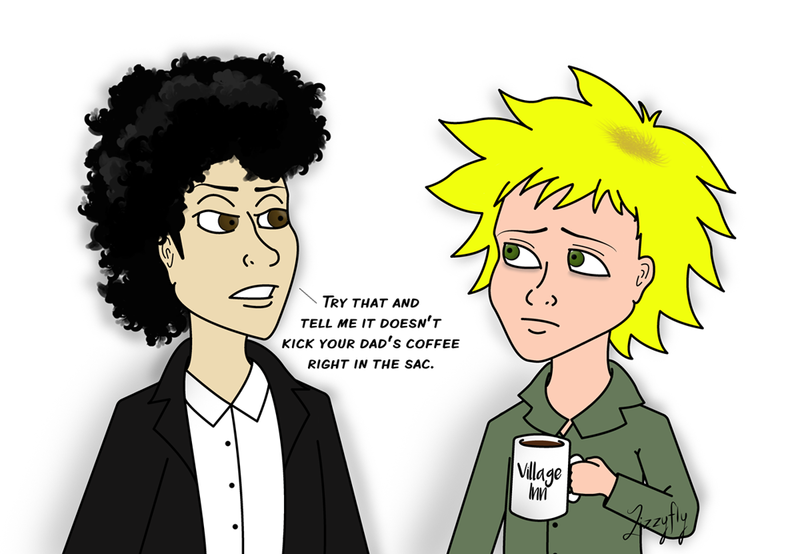 Oh, I was going from the angle in both "Gnomes" and Stick of Truth, how in "Gnomes", customers were saying that Tweek's Coffee tasted like " bland raw sewage" and "three day old moldy diarrhea". And how in SoT, it's made clear there's meth put into the shop's coffee, which I'm sure wouldn't taste very good. I guess if it weren't for the meth, their coffee would be fine, though (who can really say?). 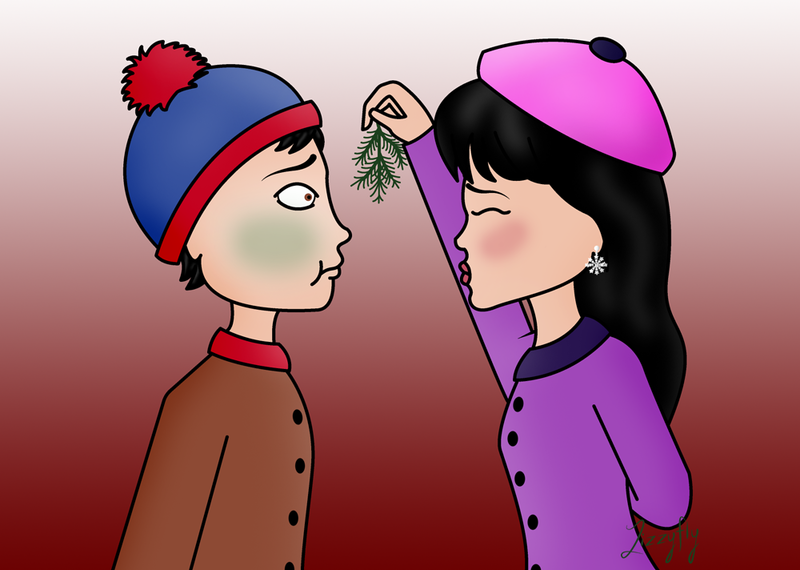 I apologize for stealing anyone's thunder if this concept's been done before, but I just love the idea of Wendy trying to kiss Stan under some mistletoe, and his inevitable reaction. I think it looks pretty cool. Wich program do you use for this? RenoD wrote: I think it looks pretty cool. Wich program do you use for this? So sorry for not responding sooner! I've been MIA here since the season ended. 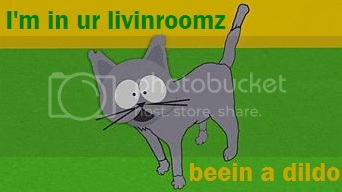 Anywho, Illustrator and Photoshop are what I use. And thanks! Glad you like it.